Do you dislike your eyebrows and wish they were perfect? Do you have dark skin or you are from Black Caribbean or Black African background? 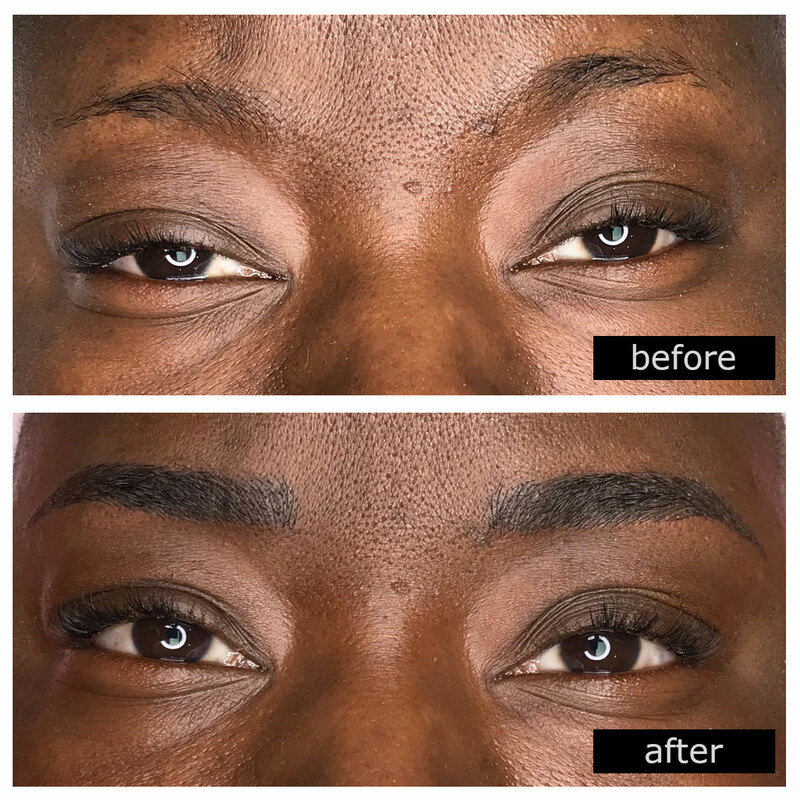 At Designing Faces we will provide you great natural looking eyebrows that match your complexion and face using a combination of Fusion and Microblading techniques. 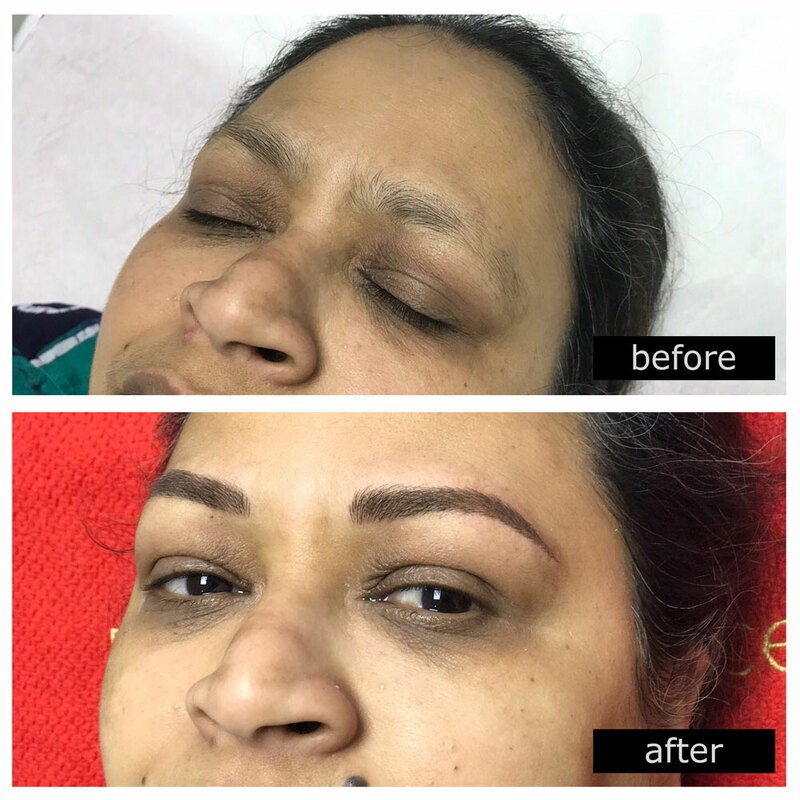 Fusion Eyebrows uses a combination of Microblading and Nano Needle Technology to produce outstanding brows. This treatment is very effective on people whom have oily skin or darker skin such as those from Black Caribbean and Black African ethnicities. 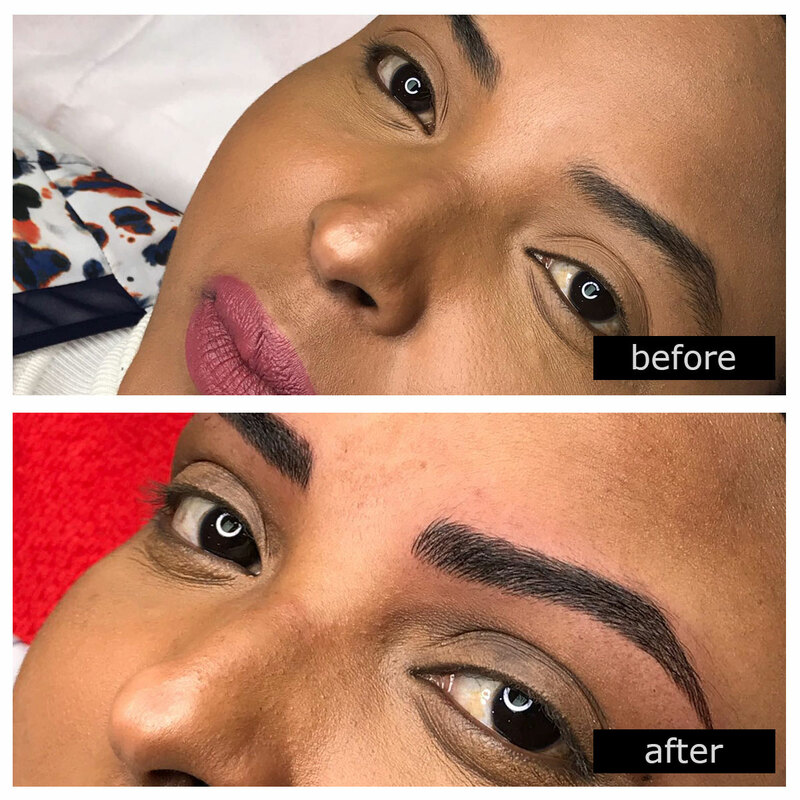 If you do not have oily or dark skin, then Microblading will be perfect for you. 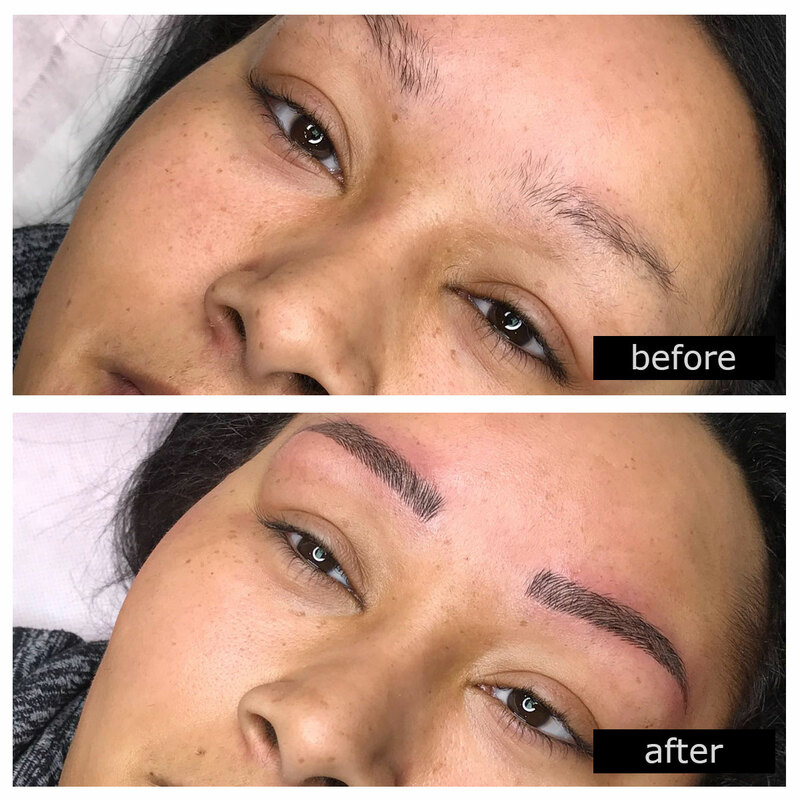 Just like Microblading, small micro fine lines of ink are added to your natural brows to provide you with outstanding looking eyebrows, this includes giving them great shape, density and fullness. They will last around 2-3 years, and will look completely natural. What's more you can sleep, swim, perspire, cry, wash and touch your face and all the normal things we do in life, without the need to pencil in your brows on a daily basis. Step 1 All clients are required to have a complimentary one-to-one consultation to make sure a fusion treatment is a good fit for you (after all it's a semi permanent tattoo). The consultation will last about 15-30 mins, and it's an opportunity for you to ask questions and speak with the therapist about any concerns you may have and the eyebrows you would like to have. At the end of the consultation, if you wish to proceed with a treatment, a skin patch test will be carried out and a 3 hour appointment scheduled in the diary. At this point a deposit will be required to confirm your booking. A consultation can take place Monday - Saturday, between the hours of 09:30am - 8pm. Step 2 The treatment will commence with one of our professionally qualified consultants taking your face measurements. Our therapist has over 10 years experience with this treatment. BEWARE of cheap alternatives who have little to no experience, whom also use low cost pigments that do not last. The area where the treatment will take place will be drawn onto your skin so that you can physically see the shape we are aiming to achieve for you. Once you have approved the shape we will begin your treatment. The treatment itself is very similar to a tattoo, so numbing gel can be used to ensure minimum discomfort. Throughout your treatment you will be consulted, and at any point if your feel uncomfortable or concerned, you can stop/pause the procedure. Step 3 Following your treatment a follow up health check appointment and/or top up treatment may be required. Your therapist will be able to give you a good idea if a top up treatment is most likely, based on your age, skin condition etc. Amandeep absolutely loves her eyebrows! No pain whatsoever. I could have slept! Fusion Eyebrows are specifically for individuals with oily or dark skin. Our consultant has treated over 2000 happy customers. Complete peace of mind that we are using the best pigments on the market. **Regular Price applies for walk-in customers. 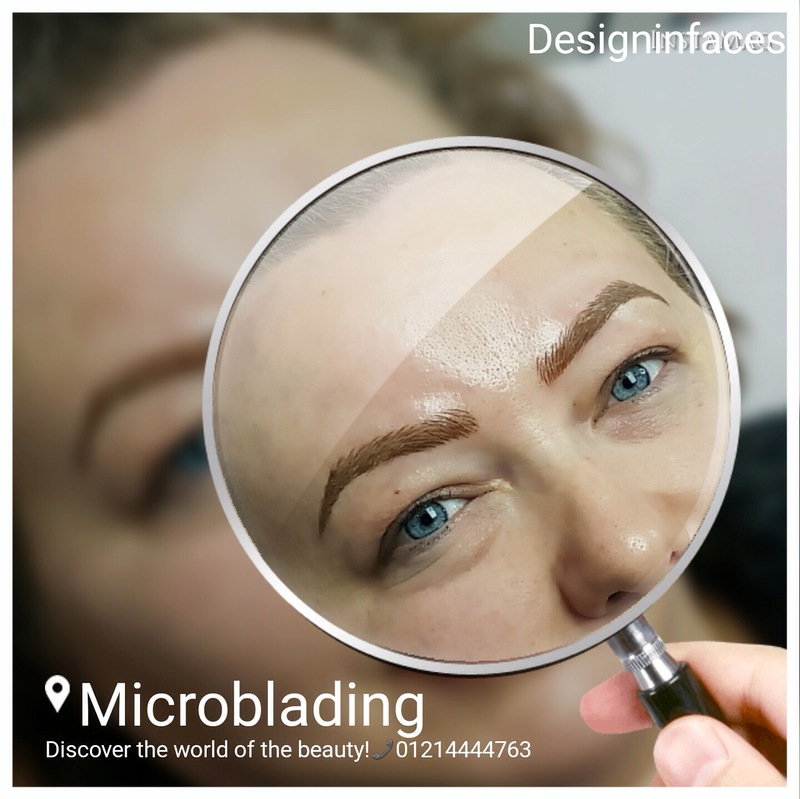 I have seen Fusion & Microblading Treatment cheaper elsewhere, how are you different? There are three very important reasons why we charge the price we do. 1) Our therapist has been providing Semi Permanent Make-up for over 10 years. 2) We use disposable needles which are expensive. Disposable needles are only used once, so there is no risk of infectious diseases or HEP B or C.
3) We use the best German ink pigments on the market that are designed to last - these are not cheap to buy. There are many cheaper pigments on the market, these will fade very quickly and eventually the tattoo will turn orange. They also may contain Nickel, which can be very bad for the skin. The last thing you will want on your face is an adverse reaction to a poor quality ink. Yes. All semi permanent make-up treatments are subject to a skin test. 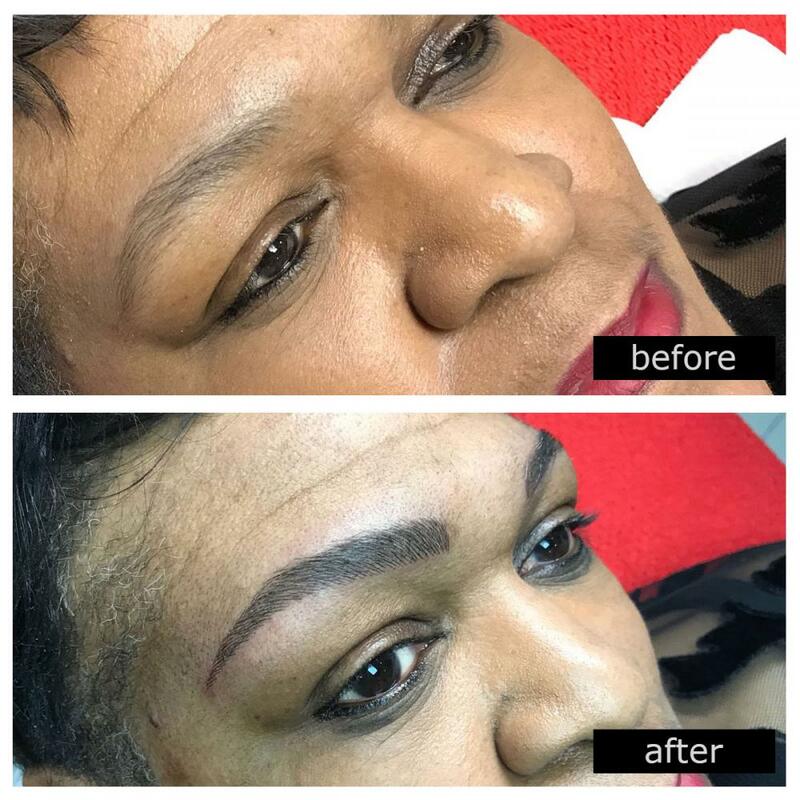 Does Fusion & Microblading Hurt? 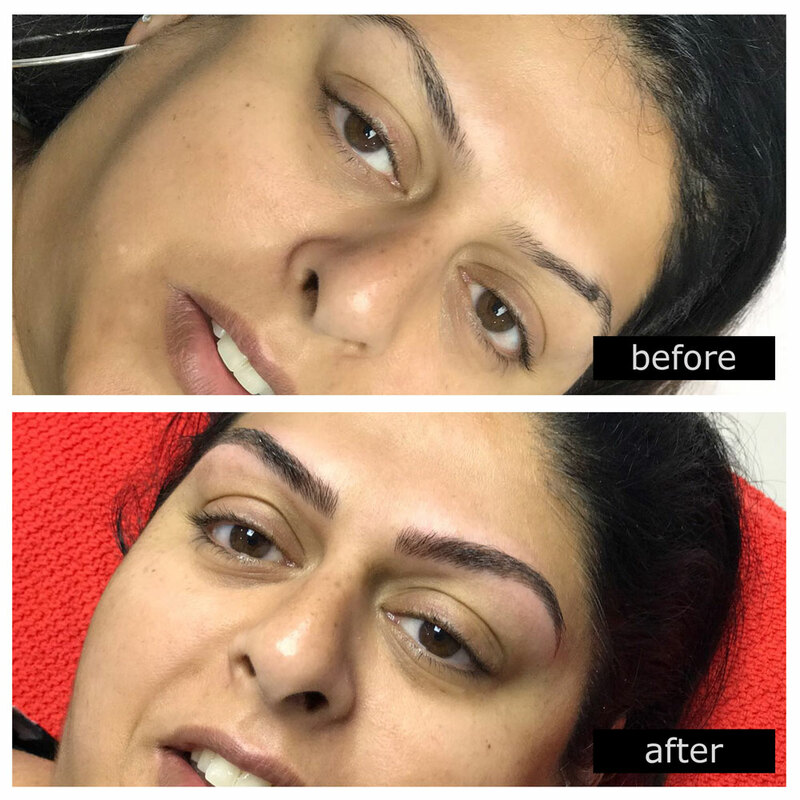 How long does Fusion & Microblading Permanent Makeup Last? Can I have Fusion Treatment if I am Pregnant? Can I have the FREE consultation and treatment on the same day? No. As part of the consultation we will undertake a skin test and check for any adverse reaction to ink pigments. We need to allow 48 hours between sessions. Will I get a follow up health check? Yes, all clients will receive a FREE follow up consultation to ensure that your recuperation and healing is on course. With all medical treatments our absolute priority is your health. We guarantee that our pigments have been sourced from PHIBROWS, a highly reputable German company whom supply organic, metal free pigments that fully comply with RESAP 2008. 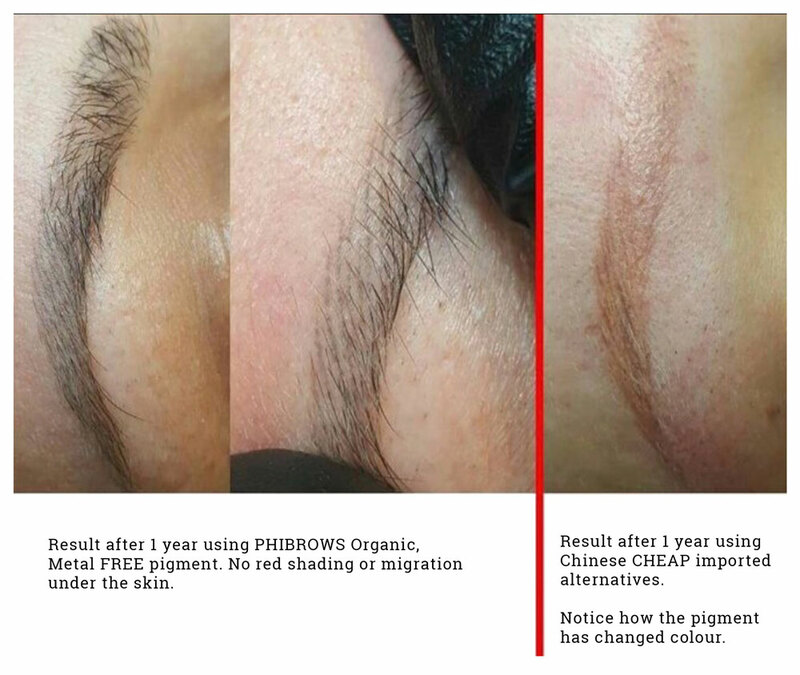 The image you see shows the difference between treatments after 1 year, using PHIBROWS Versus a CHINESE import. We have a duty of care to our patients, and we will never compromise on quality. Many clients come to us whom have experience problems elsewhere. In most cases they have paid for cheaper treatments, only to be left with unsatisfactory results and health problems. 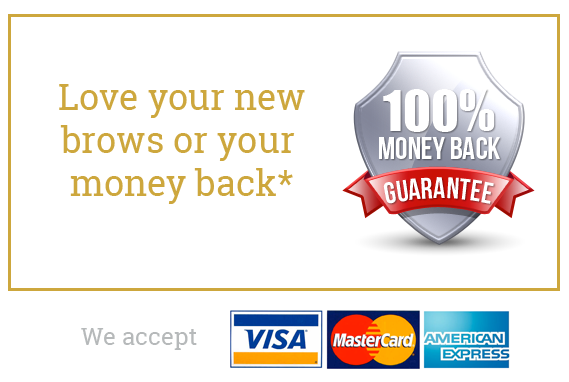 You can be 100% confident with our services. We also hold a certificate of registration from Birmingham City Council to provide Semi Permanent Skin Colouring Services. Originally she trained with Designing Faces in Australia for all permanent cosmetic treatments, going on to master level training for eyes/lips/and eyebrow enhancements. She has also learned the art of medical tattooing which include: areola enhancement, cleft lip reconstruction, scalp camouflage, vitiligo camouflage and scar relaxation. 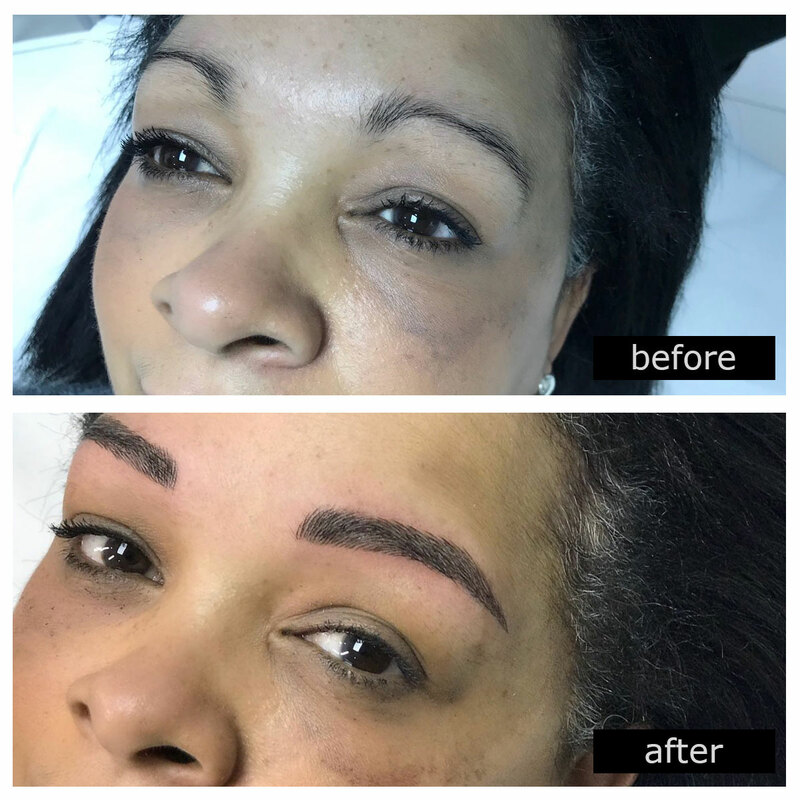 Ella, is one of a very few therapists who are globally recognised for her Microblading expertise.